Just some of the optional extras available. Toshiba T10 is supplied with a two line customer display as standard. The 10inch customer display as below is an optional extra. The iButton in the video is also an optional extra. Reposs is the leading supplier of EPoS to the independent convenience store and newsagents, with over 2200 independent retailers throughout the UK using a Reposs EPoS System to manage their shops . A Reposs EPoS system is specifically designed to manage the wide range of products and services supplied by newsagents and convenience stores and has specific functionality to make it quick and easy to get control, save time and boost profits. Reposs has been providing EPoS Electric Point of Sale systems to Convenience Stores and Newsagents for over 12 years, and the majority of the Reposs team all have in-depth knowledge and experience of both the Retail and EPoS needs of independent retailers. The managing director of Reposs, Paul Lansdale, previously owned a newsagents, convenience store and post office in Kent for over 20 years. Reposs provide EPoS Systems to help you get more control of your business, save you time and boost your profits. We understand the complexities of your business, the hours you work and how important it is to be trading whilst serving your customers quickly and efficiently. RT @yellowdot1: FT Ashford Town 0 - 2 Leighton Orient - some great battling by the @AshfordMiddxLFC against a team 2 leagues higher - well played!!!! An EPoS System built for your needs. Whether you are looking for a complete EPoS package, software only or even a mobile solution, Reposs is able to tailor everything to your needs. Central to all of our products is our very own Reposs Core - the market leading and industry endorsed EPoS solution. 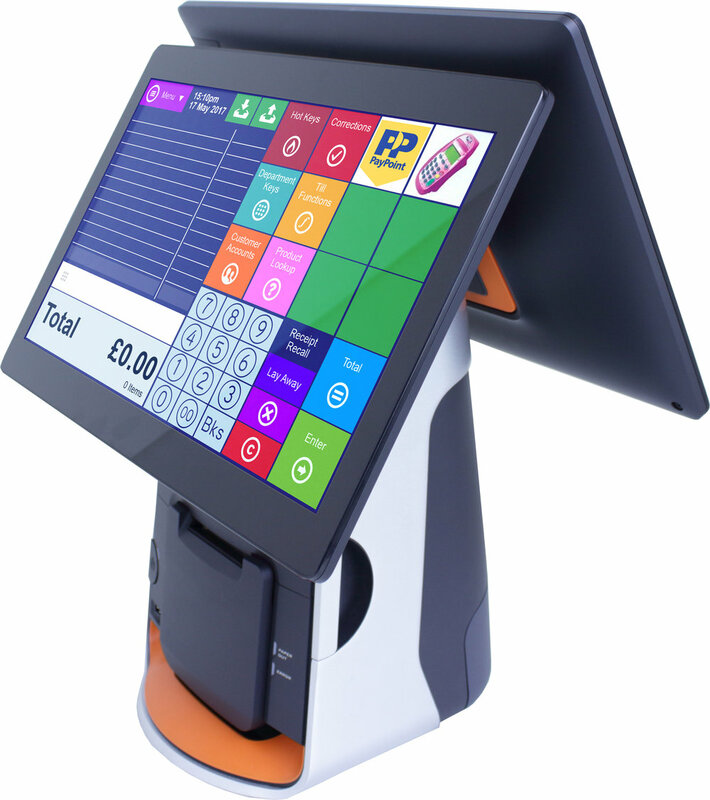 Looking for an EPoS solution with everything you need and no hidden extras? Get the EPoS Solution you need. Manage your paper delivery customer accounts quickly and easily – from printing rounds to customer billing. Get the information you need when and where you need it with a Reposs mobile solution. Go mobile with Reposs. Automate booking in stock, margin management and setting up new titles and products. 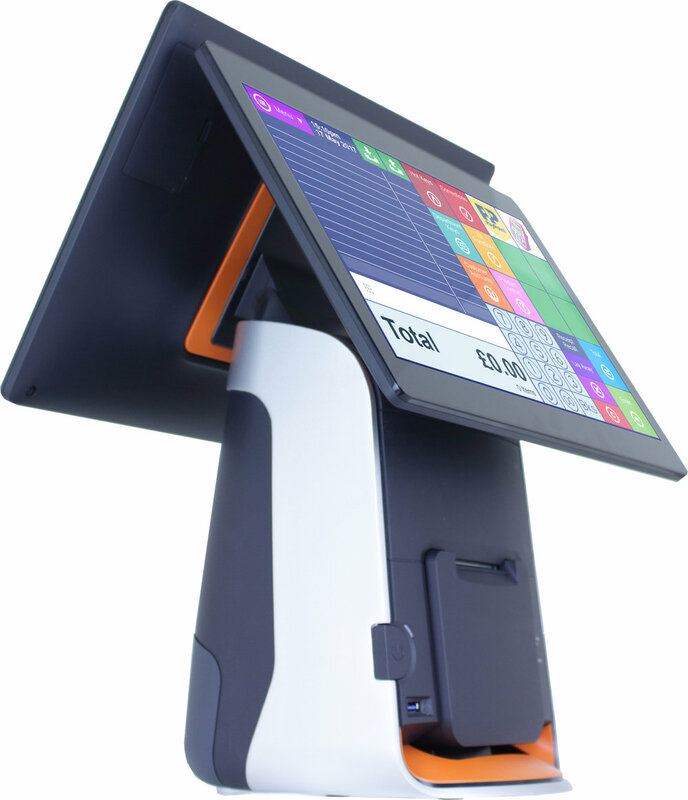 Already have touchscreen tills or other EPoS equipment? Or just want EPoS software that is more suited to you and your shop?